Tell your kids to turn off their smartphone (and then put yours away as well) because you&apos;re about to experience some Scottsdale-sized adventure! Here&apos;s how my son and I spent our perfect Scottsdale day. My son, Benton, and I kickstart our day with sunshine and comfort food on the patio at ZuZu at the Hotel Valley Ho. 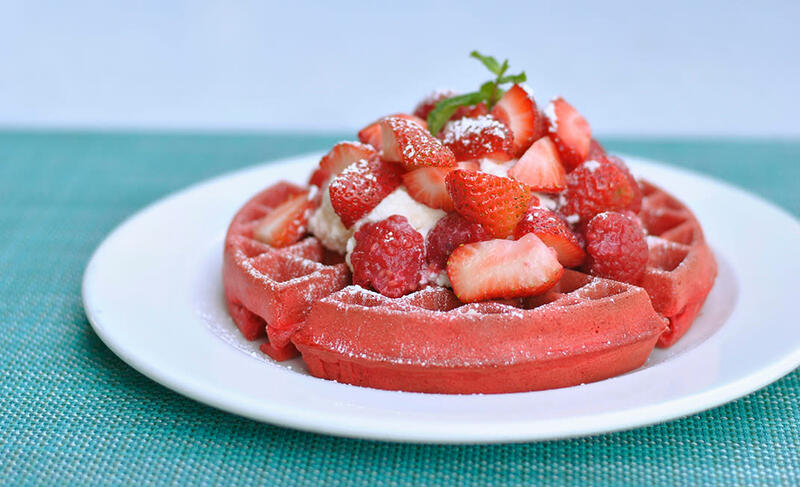 After classic buttermilk pancakes, red velvet waffles and two Frosty Oranges (or Ho-Js, as we call this decadent blend of vanilla ice cream and freshly squeezed OJ), we&apos;re raring for adventure. 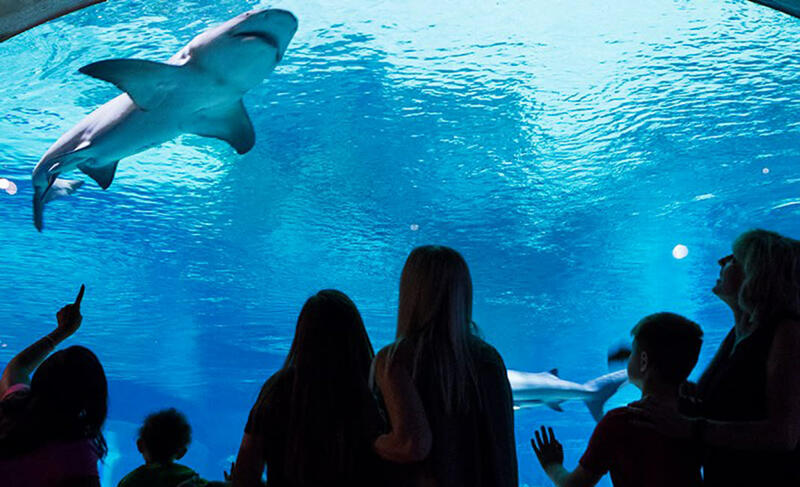 Penguins, otters, and sharks are just a few of the sea creatures we encounter at OdySea Aquarium. I&apos;m pretty sure Benton has already added the SeaTREK Helmet Diving experience, a wet-and-wild walk across the bottom of a fish-filled aquarium, to his next perfect-day wish list. After a quick lesson, we don flight suits for indoor skydiving at iFLY. 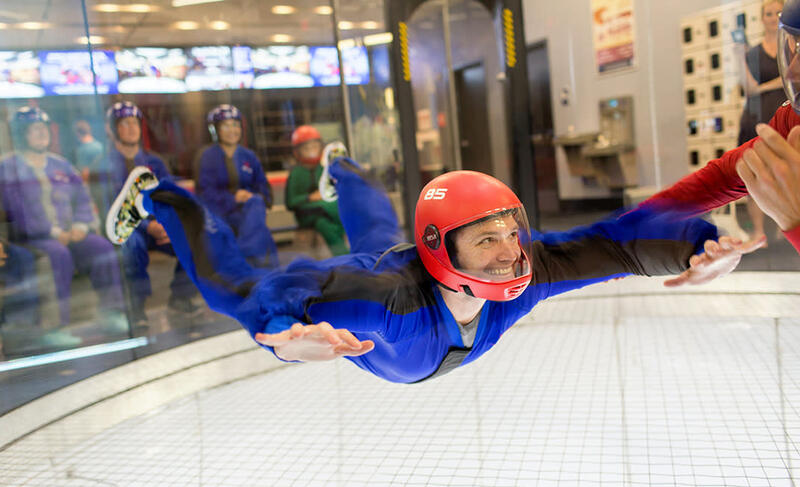 With the help of our ever-present instructor, we float, swirl and twirl in the glass-enclosed wind tunnel like pros! Best of all? We don&apos;t have to jump out of a perfectly fine airplane. 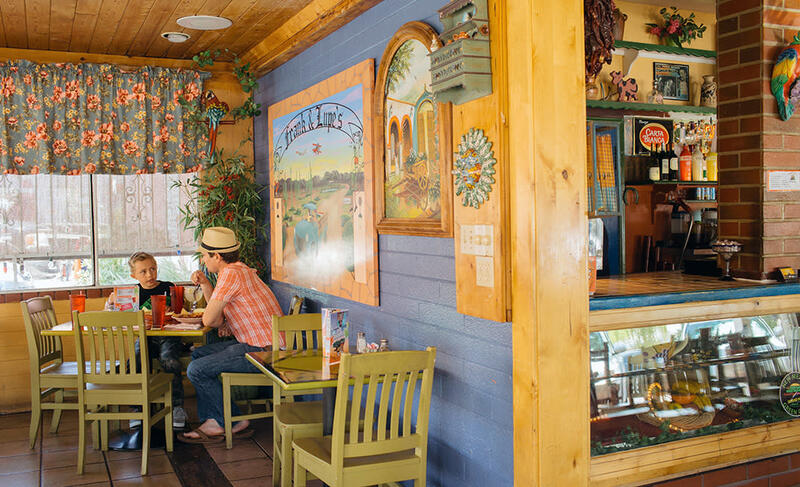 All that flying worked up an appetite, so we head for Frank & Lupe&apos;s Old Mexico, a longtime gem tucked amid the galleries of Old Town Scottsdale. Dishes featuring New Mexico chiles are their spicy specialty. Kids will love the all-American eats like the corn dog and fries, while adults will appreciate the frosty margaritas. Next, we unleash our inner cowboys at MacDonald&apos;s Ranch. 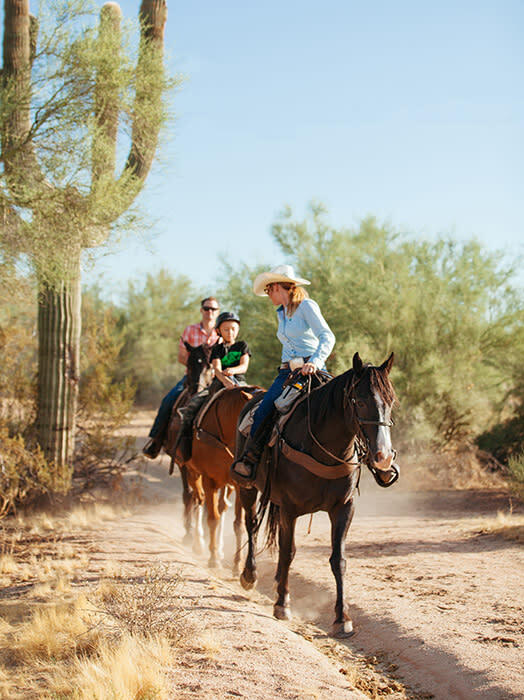 Their expert wranglers match us with horses based on our skill level (or lack thereof), and soon we&apos;re riding through stands of saguaros and paloverde trees like the cowboys of old. Giddyup! 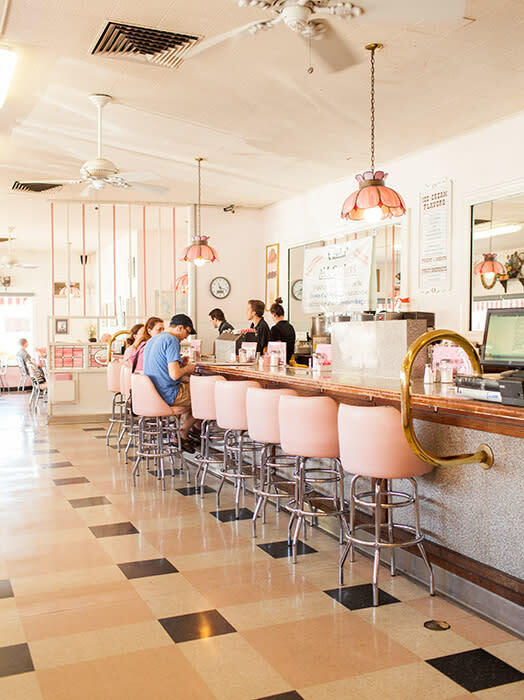 Nothing soothes a cowboy&apos;s parched throat as well as a sundae, shake or banana split at the Sugar Bowl, an Old Town Scottsdale landmark since 1958. We opt for a chocolate sundae and a bowl of the classic mint chip. A cool end to the ultimate father-son Scottsdale day.